Your School Games - Another enjoyable afternoon of sport. Another enjoyable afternoon of sport. 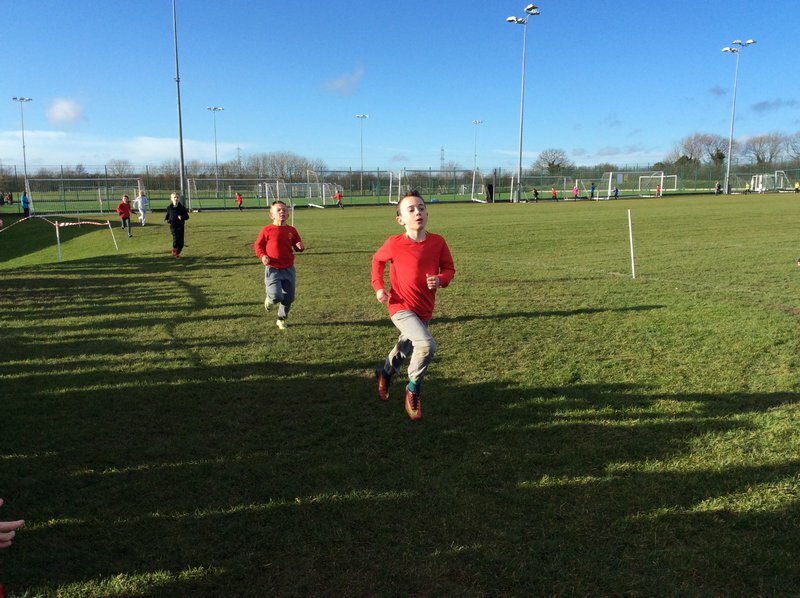 We enjoyed the first round of the cross country competition. 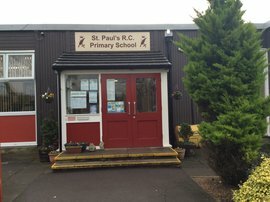 On the 31st January we went on a trip to Northfield School, where we competed against over 200 children. We were running in the cross country event. We held our heads up high, bearing in mind it was very bitter and windy. 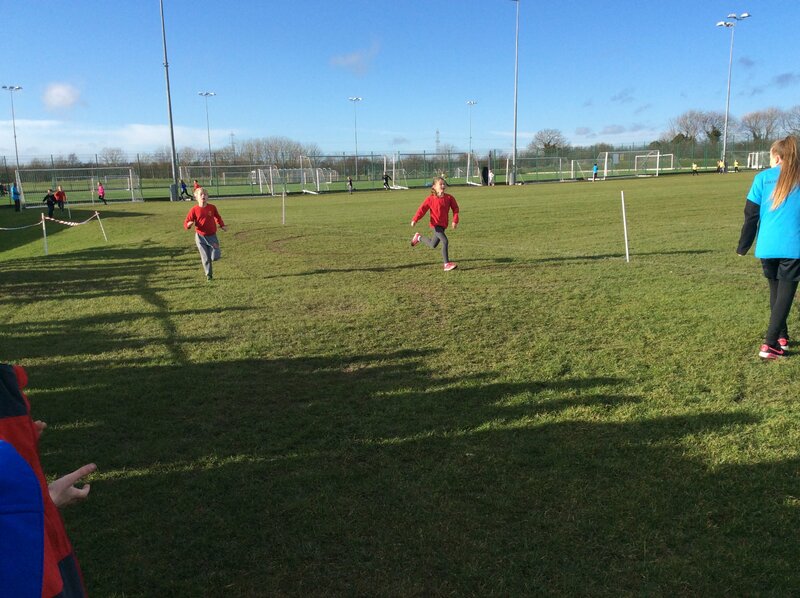 First was the Year 3 /4 race, they did well with plenty of them getting through to the next round. The next was the Year 5 where we got first place with Deacon , closely followed by Jacob all of our Year 5 got through to the next round.
" It was amazing being able to run against different schools, I was relieved to cross the finish line in first place" said Deacon. Last but not least was the Year 6 race. Millie came in first for the girls and Kian second for the boys. Neve closely following in 8th place ment she too was through to Preston Park and were two other boys.
" I am so happy I got through to Preston Park" said Neve.
" I am elated to get through to the next round and I can't wait." said Kian. To sum it up we all enjoyed it and we feel priveledged to have got so many people through to the next round. A great afternoon of cheering and supporting each other.